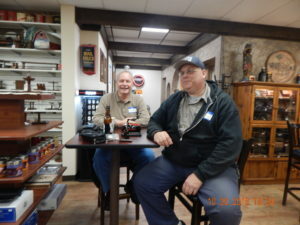 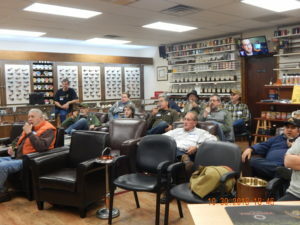 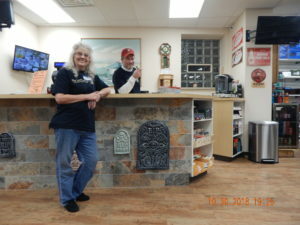 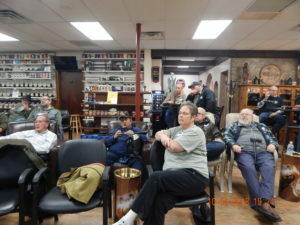 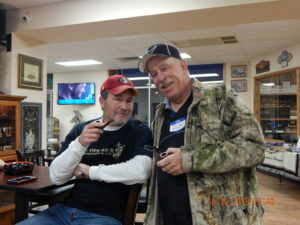 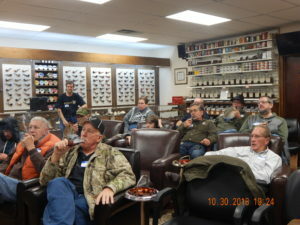 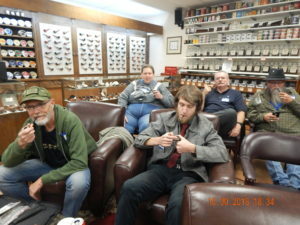 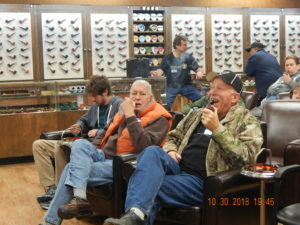 Although the weather was a bit soggy, we had a great time at Pipe Talk last night. 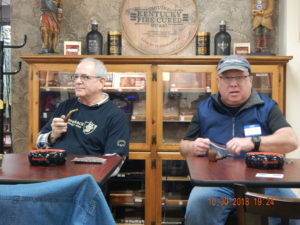 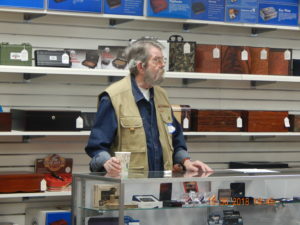 Our guest speaker was Regis McCafferty who has written many short stories and several books where the main character smokes pipes and he is also the co-founder of the The North American Society of Pipe Collectors. 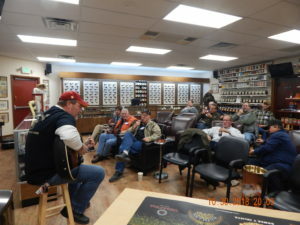 As always, Art the Magnificent (as he likes to be called) entertained us with his witty/funny song lyrics and great guitar playing. 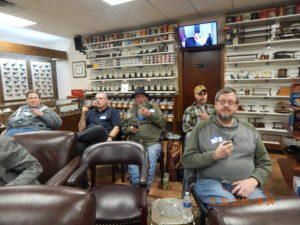 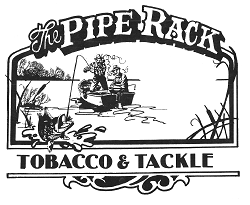 Thanks to all of you who made it a wonderful evening and if you weren’t able to make it we hope to see you next Pipe Talk. 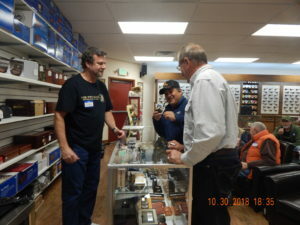 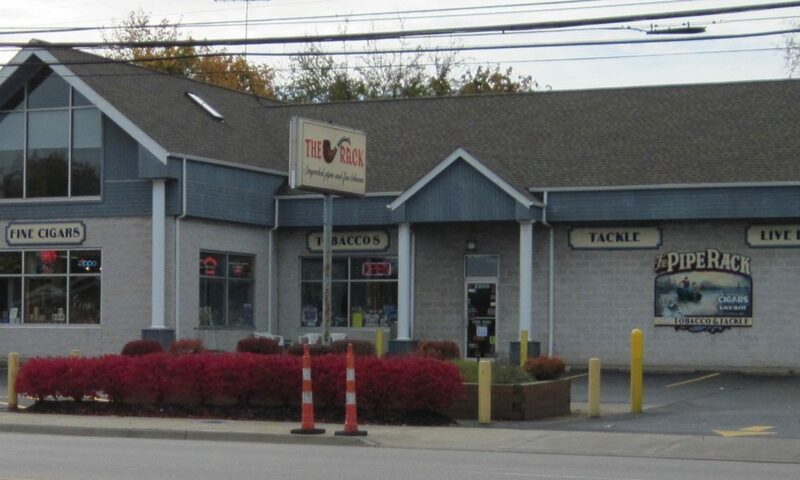 Previous PostPrevious OCTOBER IS THE TIME TO SAVE!